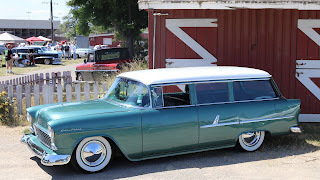 On Saturday, we took our annual trip up the 101 to attend the West Coast Kustoms Cruisin' Nationals. 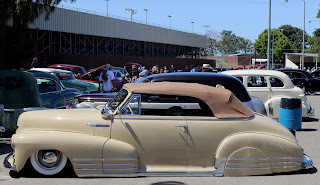 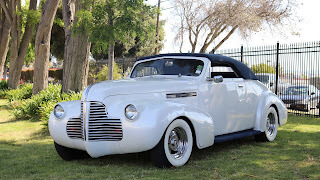 This show takes place on Memorial Day Weekend every year and attracts hundreds of amazing customs and classic to Santa Maria for a full weekend of activities. The weekend kicks off with a cruise night in downtown Santa Maria on Friday night then is highlighted by a killer car show on Saturday and Sunday at the Santa Maria Fair Park. We always drive up on Saturday morning to check out the cars and see some friends from the central coast of California. 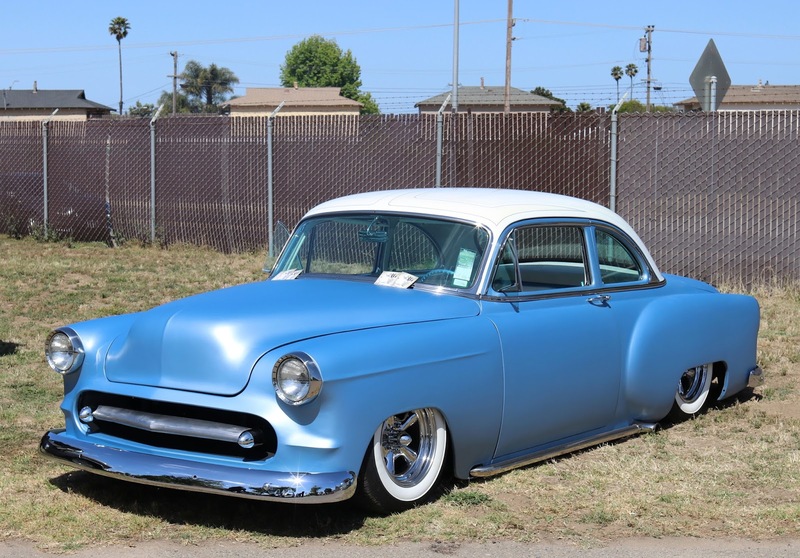 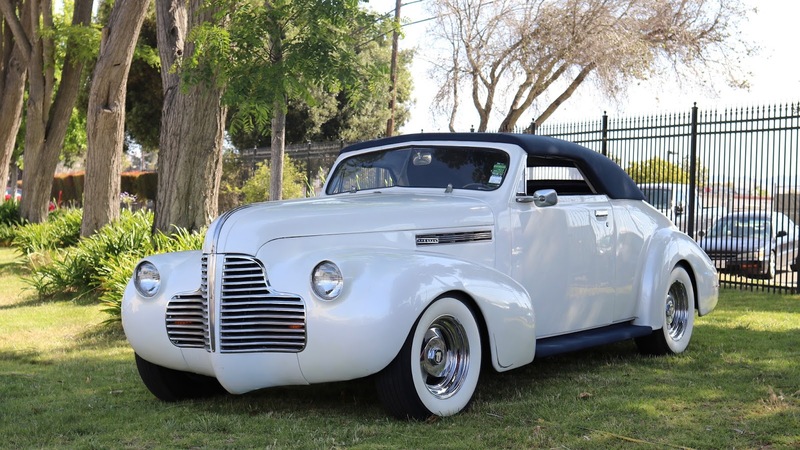 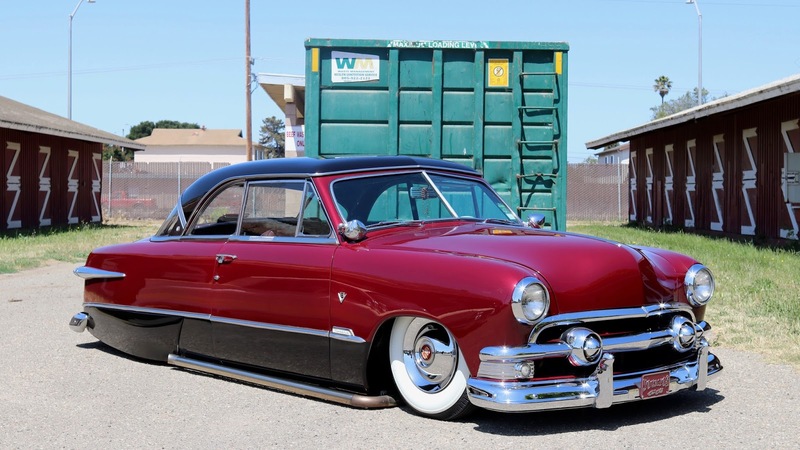 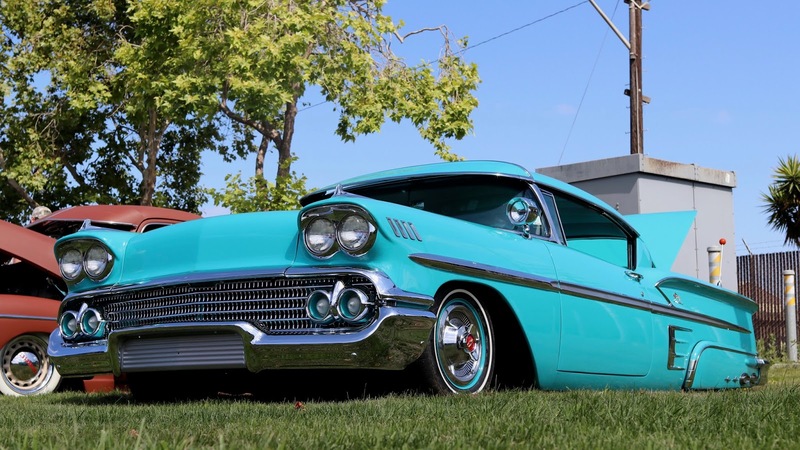 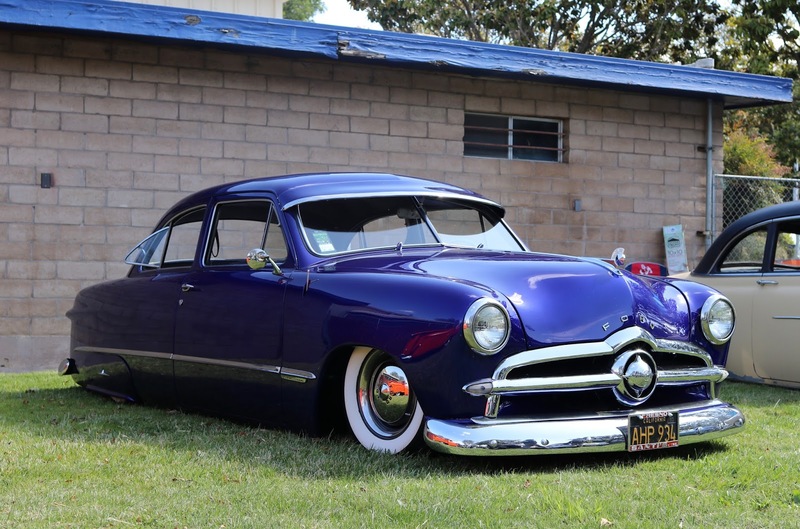 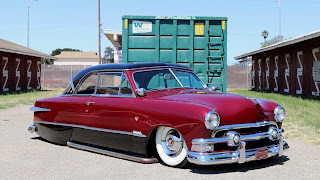 The Cruisin' Nationals always attracts some notable custom builds and customizers from all all over the West Coast. 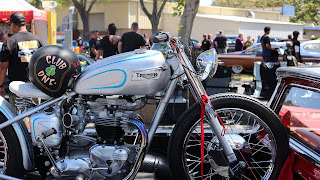 The host club, West Coast Kustoms, does an excellent job of making sure many recently debuted or restored customs are at the event. 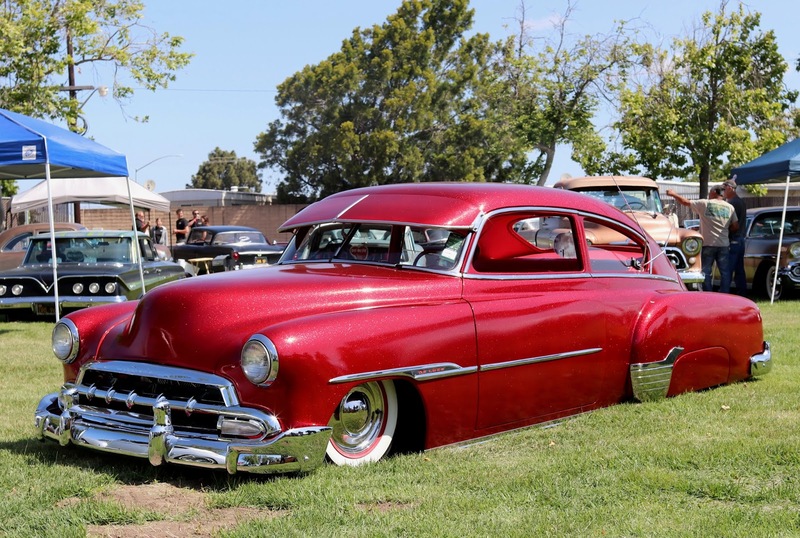 The Cruisin' Nationals features plenty of grass parking, plus a few different convention spaces with specialty cars and vendors. 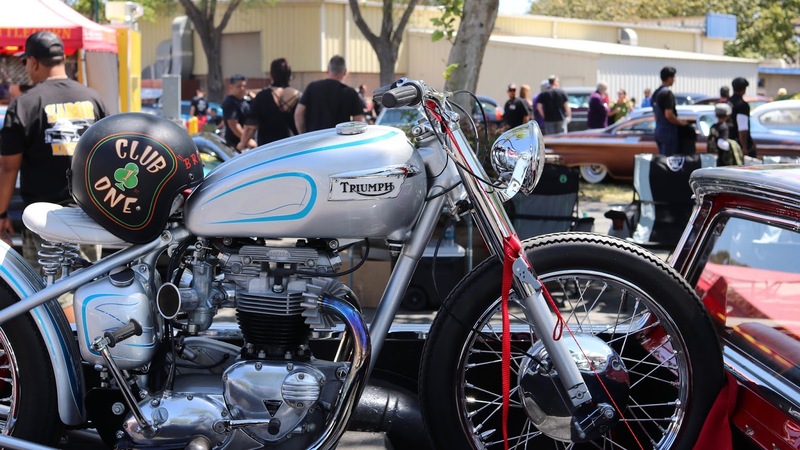 The show is only open to 1961 and earlier automobiles, so there is always a nice mix of custom rods and restored classics at the show. 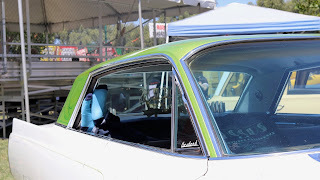 One of the highlights each year is the annual pinstriper's demonstration and auction. Noted pinstripers create custom artwork that is auctioned off for charity. 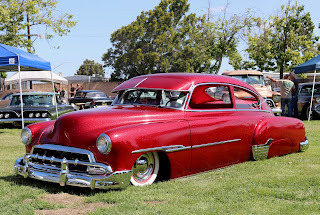 Thank you to everyone at the West Coast Kustoms Car Club for hosting another great event. 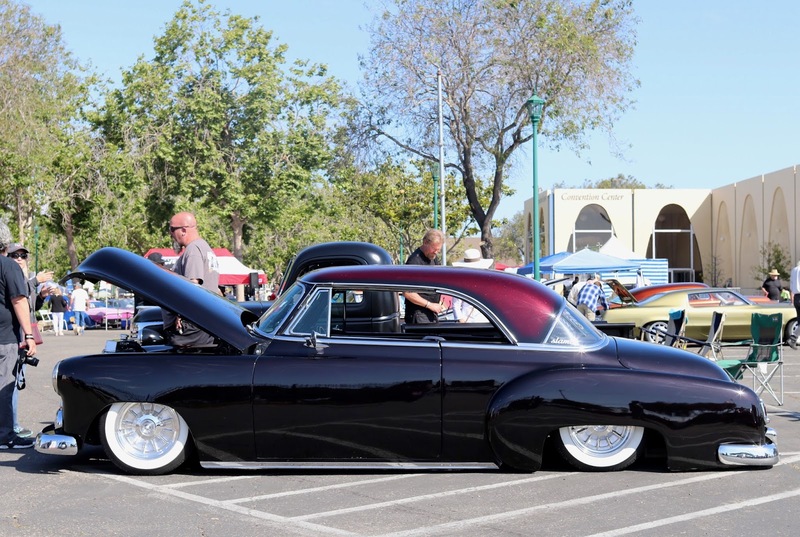 The California Car Cover team always enjoys attending the show and look forward to heading back in 2018.